Always wanted to start a blog but didn’t know how? Or maybe you could just never find the time. Well, I’m going to walk you through step by step how to start a blog by setting up a WordPress blog in just minutes. Related: Why Does Everyone & Their Mom Recommend Bluehost? It will direct you to the page to decide on your plan. Your domain name is your web address. If you already own one, you can enter it on the right and later go through the steps of authenticating it. If you don’t own one yet, you can purchase one, just enter what you want it to be (assuming it isn’t already taken) and enter it on the left. 5. Enter your personal information. Keep in mind that unless you choose to pay to hide your information, it could be public. Typically the longer the subscription the cheaper each month gets. I signed up for three years. Once you are signed up with Bluehost you can install WordPress with the click of a button. Up towards the top, you’ll see a menu that includes “website”, click on it. You should then see a WordPress at the very top and a link that says “Install now” click to start the installation. This should be easy since at this point you likely only have one. Check the usual boxes and then hit install now. You can now get started building your site. Some smart next steps will be to choose a theme. There are lots of free ones you can start with though I do highly recommend Thrive Themes Membership which includes themes and lots of useful plugins, I’m obsessed with it. Then get some pages up, maybe an About page, Blog page, and any other info you want to share. Then get to blogging! That is it! 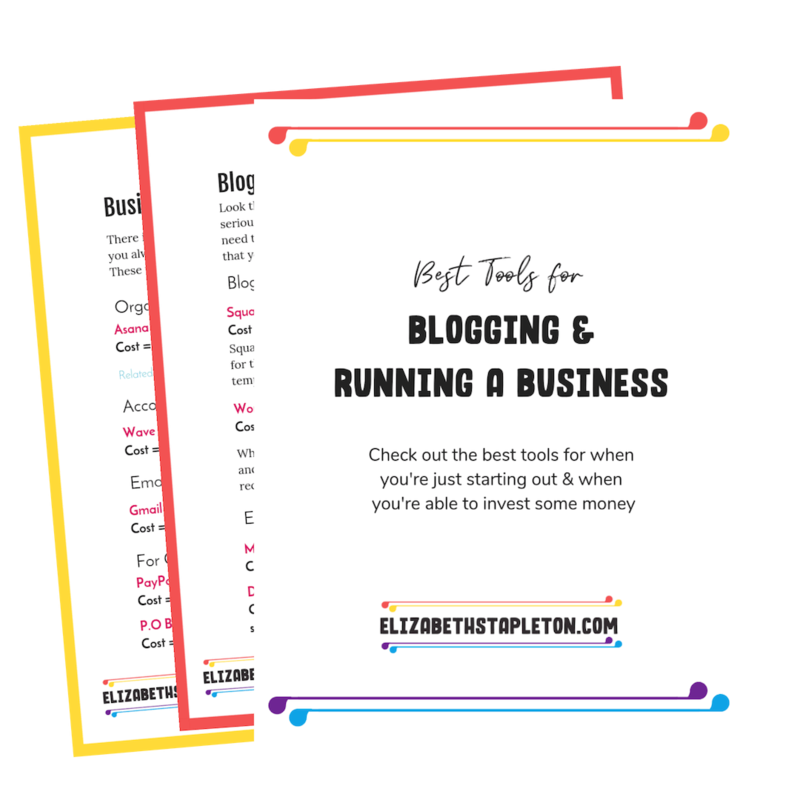 You’ve just set yourself up to blog in a matter of minutes! What made you decide to start a blog? Let me know in the comments! Bigscoots (hosting) is the hosting service I use. The customer service has been fantastic. When I moved my Squarespace site to wordpress, I had a lot of questions, they had the answers. When I screwed up a few things, they were able to help me fix them. They have been awesome to work with and I highly recommend using BigScoots for hosting your blog. Hosting starts at just $3.55/month, which is excellent considering how amazing their customer service is. Bluehost (hosting): When I started blogging, I hosted my blog on Bluehost as it seemed the most recommended hosting service. Bluehost worked just fine when I was starting out but I outgrew it. When I needed help I was able to get it, though it wasn't quite as personable as BigScoots, that being said Bluehost can be a great option to start. Convertkit (Email marketing) I started with MailChimp, quickly left, went to Aweber, and finally settled on Convertkit. I love how easy it is to use. It makes confirming opt-ins and delivering content upgrades (like worksheets) a snap. I use the WordPress plugin and then just choose what form I want on each post and page. One thing that makes Convertkit stand out from other email marketing services is that they don't count subscribers twice. Most other email marketing tools count subscribers on each form, so if a subscriber subscribed to more than one form, they are counted more than once. Since pricing is typically determined by the number of subscribers this could drive up your costs significantly. 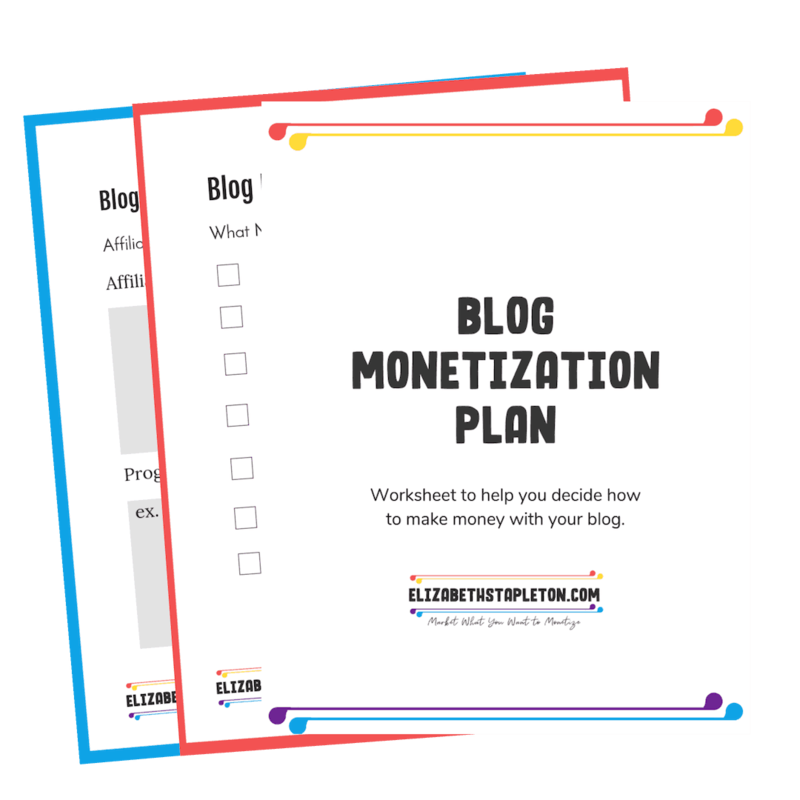 Making Sense of Affiliate marketing (monetizing your blog): Michelle is an affiliate marketing maven. She regularly makes over $50k a month from affiliate marketing. I bought her course at the end of Nov. 2016 and mid-December 2016 while I'm still working to implement everything I've learned, I've already seen an increase in my affiliate marketing income. She really knows what she is talking about and the Facebook community that accompanies the course is a terrific resource. Learn more about Making Sense of Affiliate Marketing.